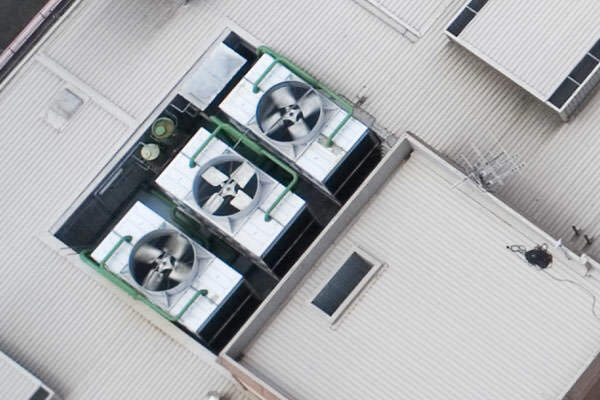 High Performance, High Efficiency Hydrocarbon Refrigerants. Mainly for vehicle air conditioning. 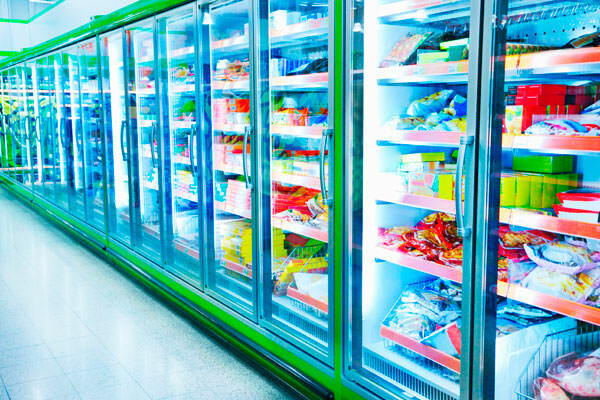 Cooling systems in supermarkets & shops. Superior efficiency of HyChill hydrocarbon refrigerants, combined with reduced charge weight results in great installation cost savings and on-going fuel / electricity savings for the user. 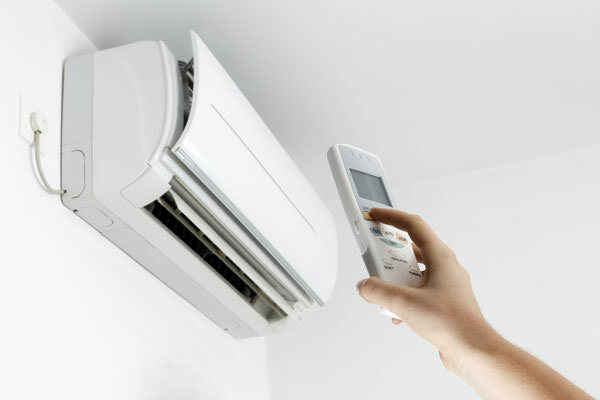 Typical air conditioning or refrigeration application will require minimal or no system modifications. HyChill refrigerants cool superbly in all conditions, but perform particularly well in extremely hot or tropical conditions, where most other and especially synthetic refrigerants (CFC, HFC, HCFC) fail to perform. HyChill refrigerants are based on naturally occurring hydrocarbon gases, which are purified and precision blended using unique HyChill processes. HyChill refrigerants make no ozone impact and have minimal GWP. 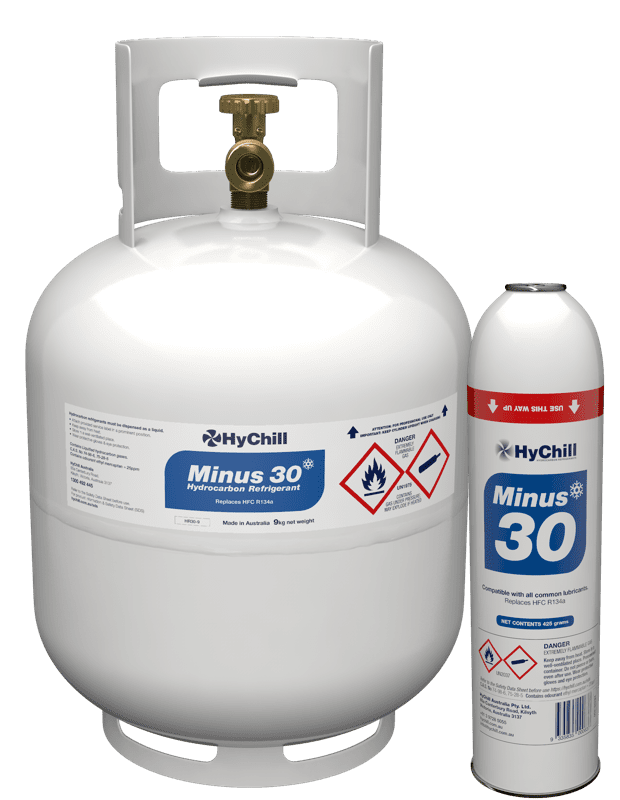 HyChill hydrocarbon refrigerants have been embraced as ideal replacement for R134a or R410a in most air conditioning, refrigeration and heating applications, both in existing systems and in new equipment. Most popular brands of RAC tools and equipment are compatible for use with HyChill refrigerants. Please refer to the manufacturers specifications or contact HyChill for further advice. HyChill hydrocarbon refrigerants are compliant with a number of national and international standards, such as: ISO 5149, the ISO/IEC 60335 series, BS 4434–1995 as well as AS/NZS 1677, which also covers the professional use of hydrocarbon refrigerants in Australia. 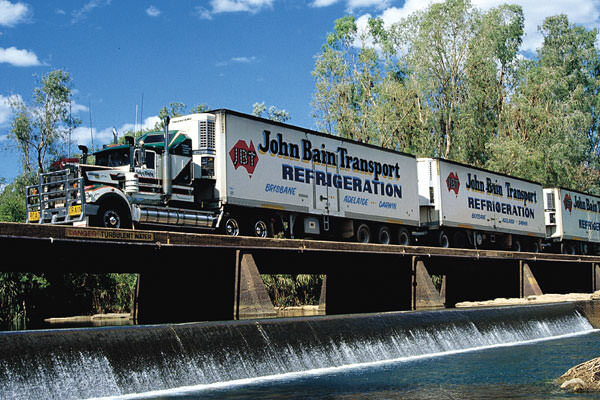 Over 1.2 million vehicles are charged with hydrocarbons, the second most widely used refrigerant in Australia. 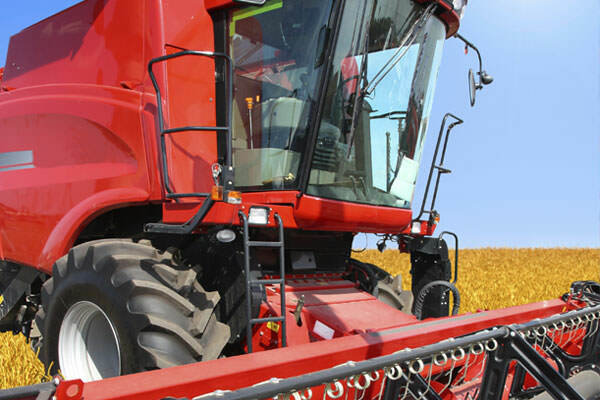 There is an extensive network of HyChill distributors in Australia and around the world. Are you interested in R290 split systems?